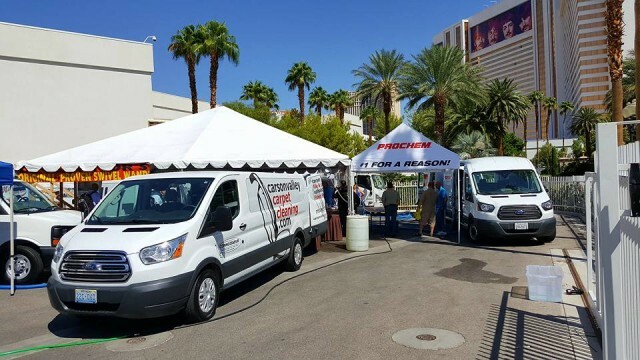 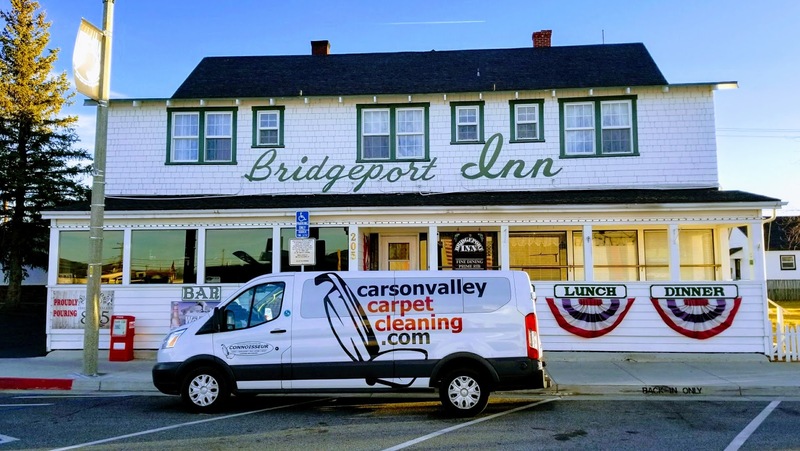 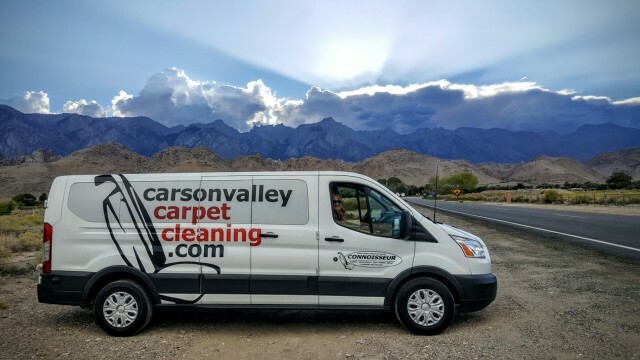 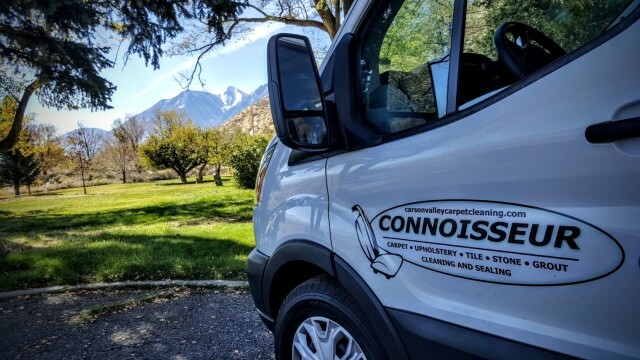 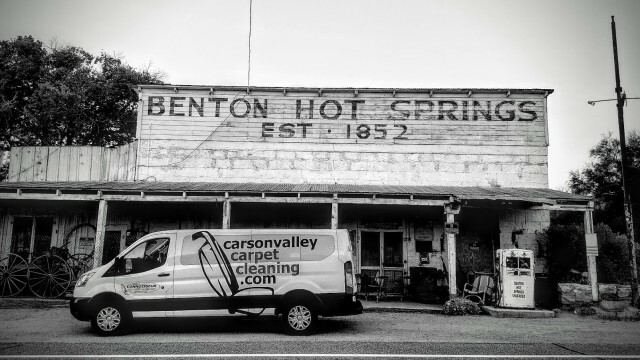 Connoisseur on The High Chapperal – The Connoisseur Carpet Cleaning blog. 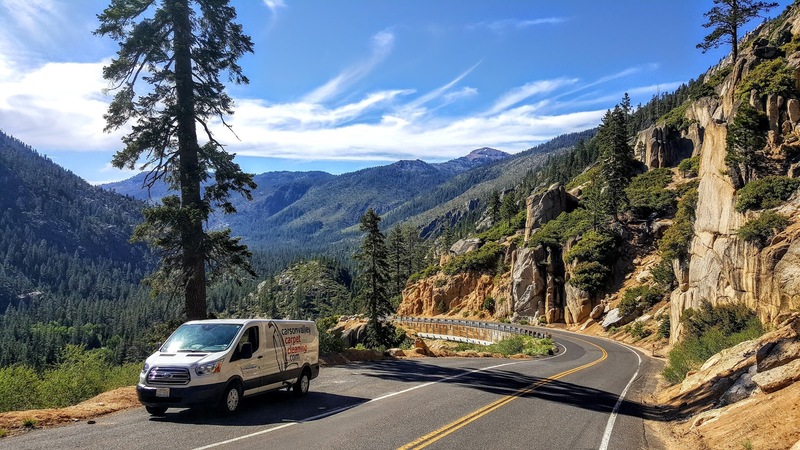 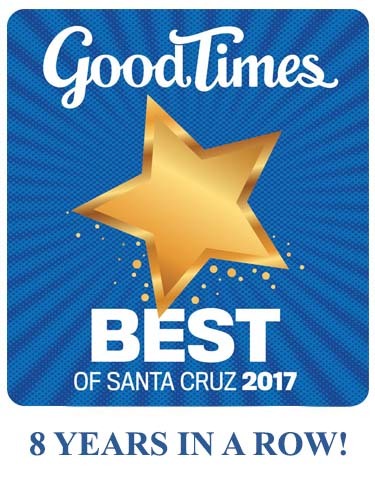 Santa Cruz and Nevada teaming up on a 3 day project in San Francisco.. 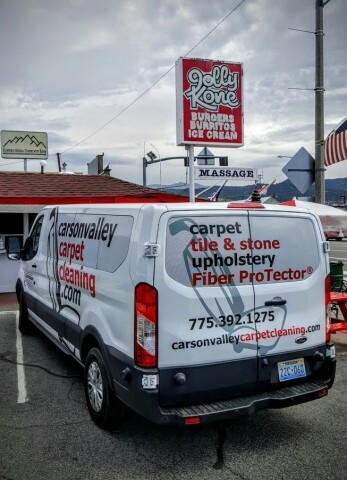 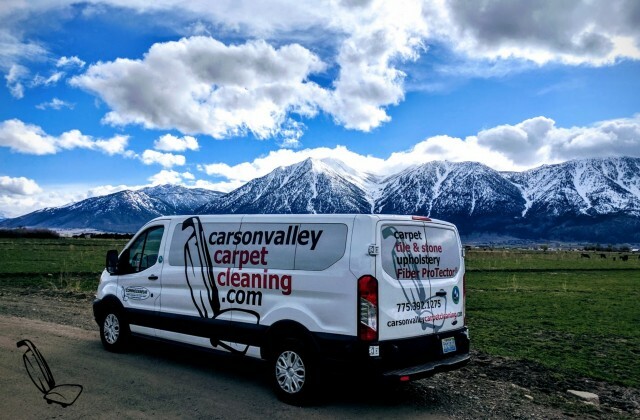 Parked in front of Snowshoe Thompson‘s favorite barn..
« Our Premium Fabric Protection product is the “Greenest” of it’s kind	» Our new tri-fold for our Nevada location.